In the course of the next 15 minutes you'll learn in our smart learning unit all about "Anti Stain System". Anti Stain removes up to 4 and Anti Stain Plus removes up to 16 of the most stubborn stains automatically and reliably. In the course of the next 10 minutes you'll learn in our smart learning unit all about "ActiveOxygen™". 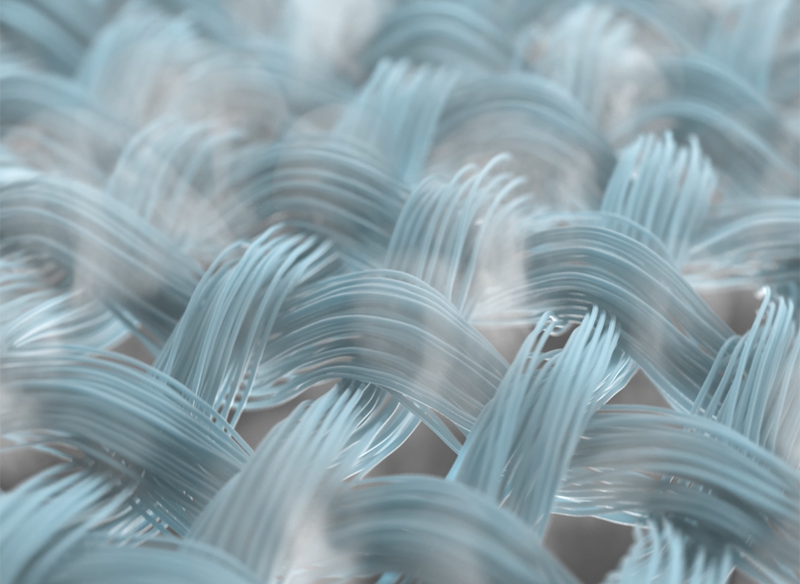 By using the ActiveOxygen™ option, up to 99.99% of bacteria and germs are removed at low washing temperatures. 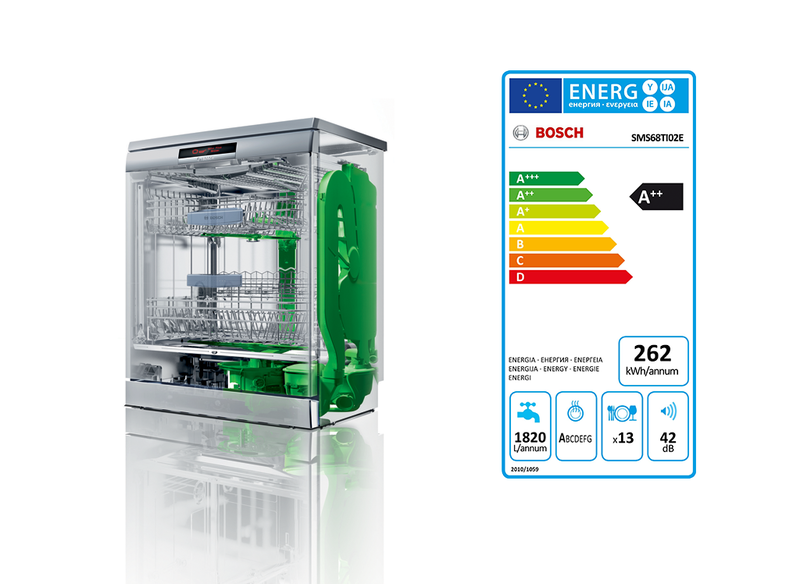 In the course of the next 10 minutes you'll learn in our smart learning unit all about the "Energy label (dishwasher)". 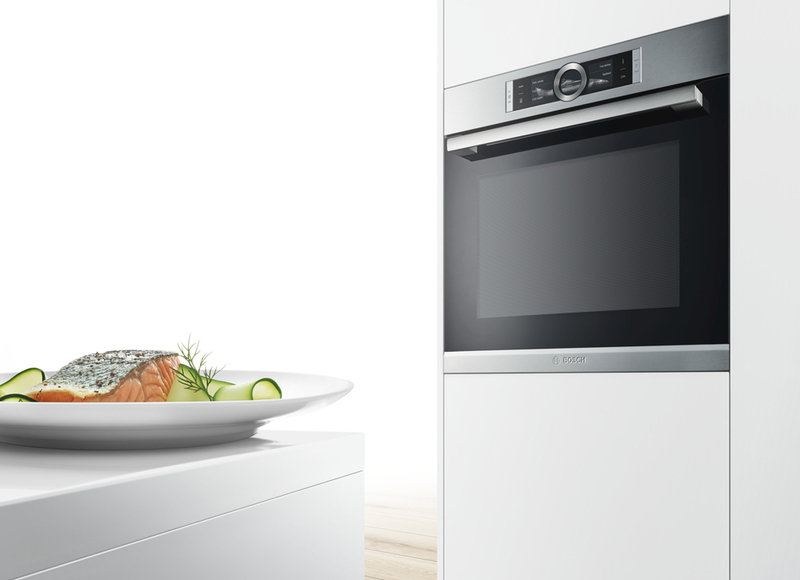 It shows all important information about the energy efficiency and the performance of the dishwasher. In the course of the next 15 minutes you'll learn in our smart learning unit all about the "Sinner Circle". Washing laundry is a complex process, in which the factors mechanics, temperature, chemistry and time interact through the medium of water. This mode of action is called: Sinner Circle. 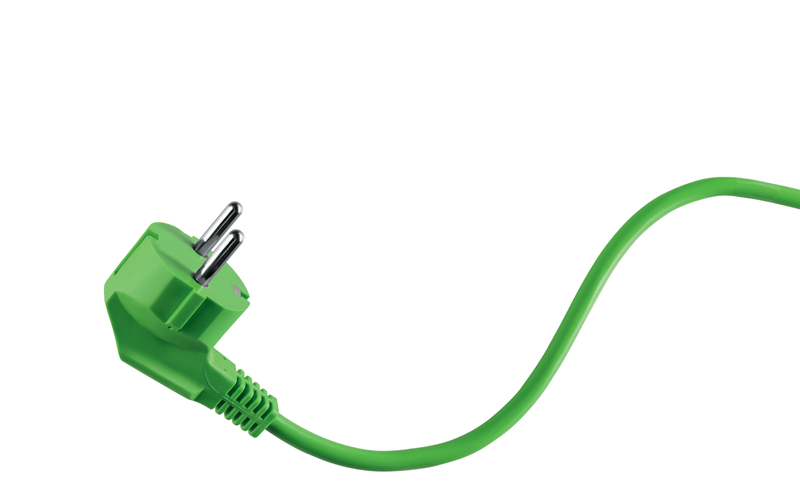 In the course of the next 10 minutes you'll learn in our smart learning unit all about the "Energy label (washing)". 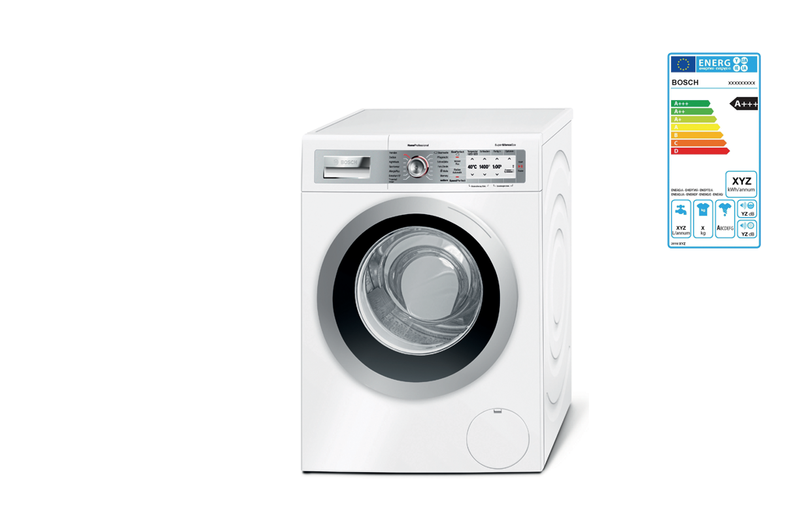 It shows all important information on the energy efficiency and the performance of the washing machine. In the course of the next 10 minutes you'll learn in our smart learning unit all about the "Energy label (drying)". 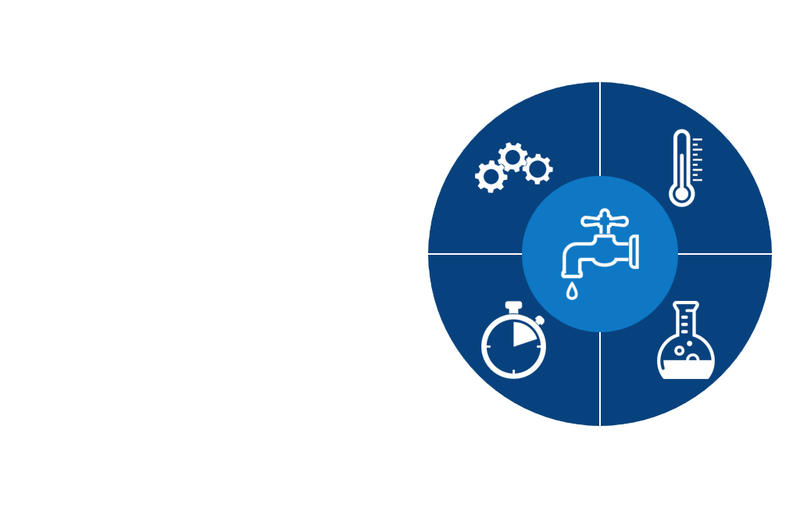 In the course of the next 10 minutes you'll learn in our smart learning unit all about the "Assist function". Readjusting oven temperature and cooking time is over forever. In the course of the next 10 minutes you'll learn in our smart learning unit all about "Meatprobe". A single point meat probe constantly measures the temperature at the core of the roast. In the course of the next 10 minutes you'll learn in our smart learning unit all about "3D Hotair". 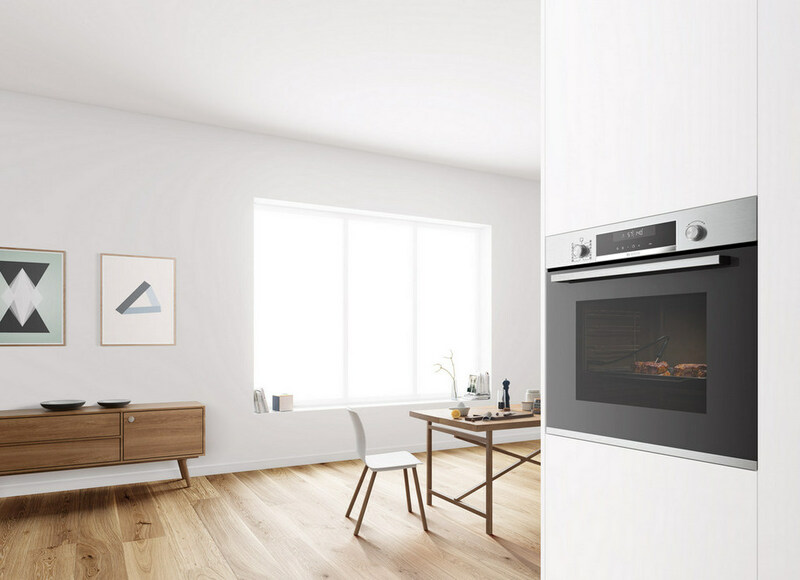 3D hotair distributes the heat quickly and evenly throughout the entire oven cavity, allowing you to cook on up to three levels simultaneously. In the course of the next 10 minutes you'll learn in our smart learning unit all about "4D Hotair". Thanks to 4D Hotair, you can place your food on any shelf level from one to four and the results will be consistently perfect.